Angus is an ideal destination for a break, within easy reach of Scotland’s main cities and with lots to see and do. An area of outstanding beauty there’s something to suit everyone. 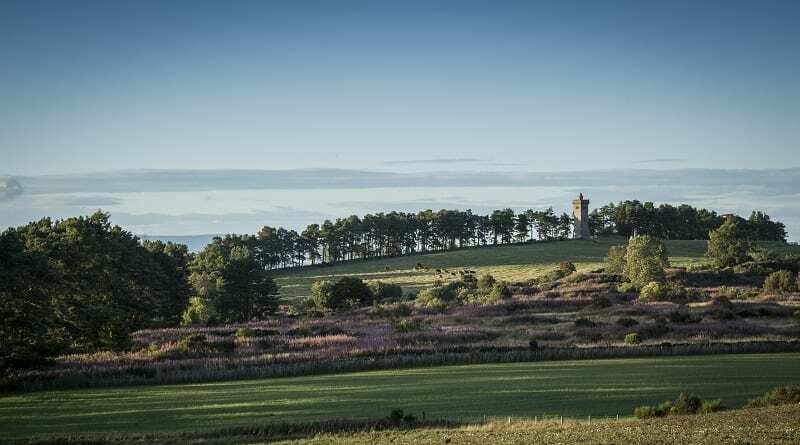 Why not visit the ‘Heart of Angus’ with its picturesque towns and villages, spectacular countryside, fantastic local food and drink and historic sites and landmarks. Forfar, a traditional market town, lies at the heart of Angus. 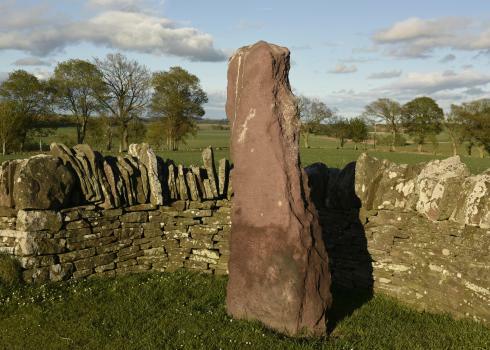 Forfar was in the centre of the Pictish heartland and many carved stones found in the area are now on display in the Meffan Museum which gives a fascinating insight into Forfar’s history. 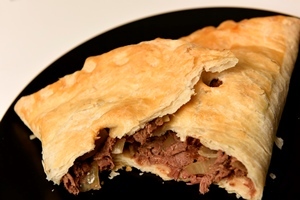 No visit to Forfar would be complete without sampling a Forfar Bridie, a meat and onion pastie produced in the area since at least 1833. You’ll find the famous bridie at Saddler’s and James McLaren, two well-known Forfar bakers. Angus is home to some of the finest quality food and drink in the country and you can visit the Angus Farmers’ Market in Forfar on the second Saturday of every month. A few miles west of Forfar is the historic village of Glamis, with its traditional thatched roofed cottages and famous castle. Glamis Castle, home to the Earls of Strathmore for over 600 years, is the legendary setting for Shakespeare’s ‘Macbeth’. 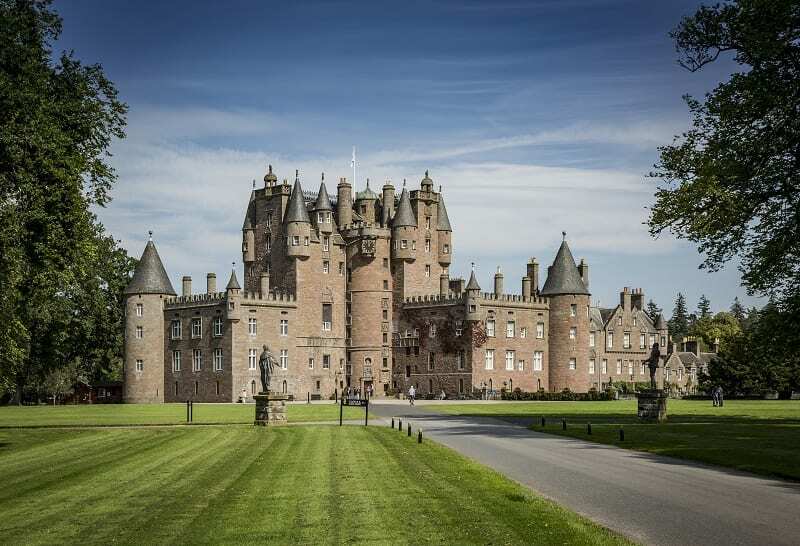 A full programme of events is held throughout the year at Glamis Castle including the Scottish Transport Extravaganza. The Strathmore Vintage Vehicle Club can also be found in Glamis and houses a unique collection of historic vehicles. Also in Glamis village you will find the Gin Bothy Experience. 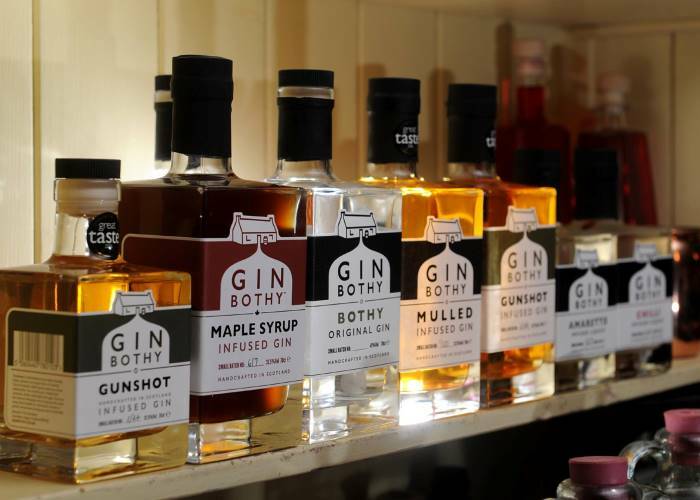 This unique attraction tells the story of the bothy through a series of displays plus you can sample the fantastic range of handcrafted gins in the tasting rooms before stocking up in the Bothy Larder. There’s a wealth of places to stay locally, including hotels, B&B’s, self-catering cottages and even a luxurious exclusive use country mansion. Visit one of the many cafes, restaurants, pubs and hotels which feature locally sourced ingredients.